Kehilat Shanghai's purpose is to ensure that Jewish peoples from all backgrounds feel at home in Shanghai today and for generations to come, and to celebrate Jewish culture and traditions in a progressive spirit. Our community is comprised of singles, families, interfaith couples, seasoned entrepreneurs, executives, young professionals, teachers, students, artists. You are s welcome and encouraged to join our groups and attend our events. 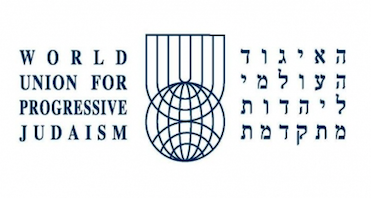 Kehilat Shanghai is affiliated and strongly supported by the WUPJ (World Union of Progressive Judaism) and its regional arms: The UPJ (The Union of Progressive Judaism) in Australia and the UJC (United Jewish Congregation) in Hong Kong. 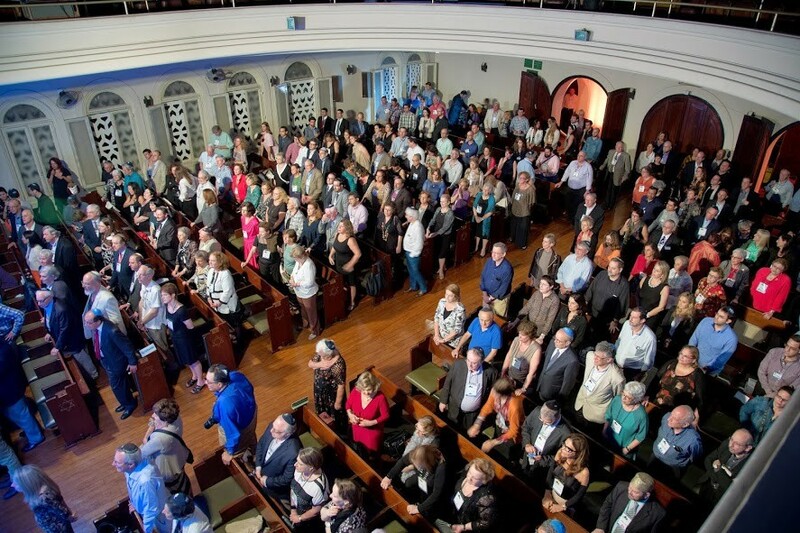 On May 13th 2015, a few hundred people from all over the world gathered in Rio’s largest and oldest synagogue, the Grande Templo Israelita, to kick-off the World Union for Progressive Judaism’s (WUPJ) biannual conference, and to witness the gifting of a Torah from one local community to another,distant one. I had arrived in Rio less than a day earlier, and sat through the beautiful ceremony in a slight daze. Towards the end, I went on the stage along with the president, rabbi and head of religious affairs of the Associacao Religiosa Israelita (ARI), Rio’s progressive and vibrant Jewish community, to receive the Torah on behalf of Kehilat Shanghai. As I stood on the stage and heard the story and significance of KS’s new Torah, I realized that not only was this gift a perfect symbol of Jewish solidarity, of kol Israel arevimze le ze, but that the Torah is also a powerful legacy of Shanghai’s Jewish history. The Torah was brought to Rio from Germany via Shanghai by Chazan Joseph Aronsohn, who arrived in Rio’s budding Jewish community in 1949. In the seven decades that followed, ARI grew from a handful of immigrants to the thriving 900-family congregation that it is today. 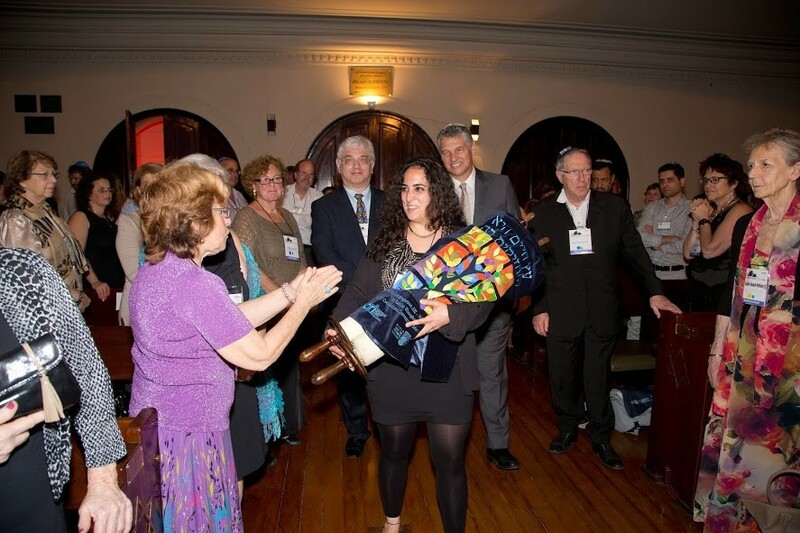 Then, in a synagogue on a continent on the other side of the world, only a few days before we celebrate Shavuot, when the Jewish people received the Torah, with the solidarity and simcha of hundreds of strangers, Shanghai received its new Torah. 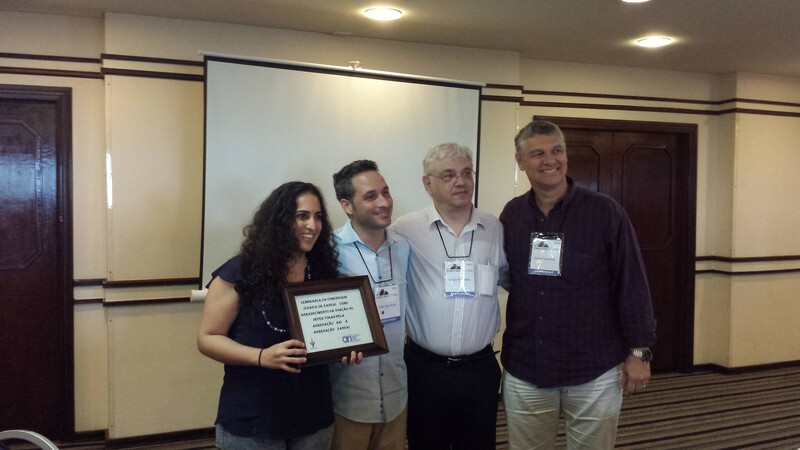 It was an exemplification of Jewish values in action; it felt like history was being written. We all witnessed a moment in which one Jewish community supported another without being bound by language, nationality, or the expectation of getting something in return. In the moments and days that followed, I got the opportunity to talk about our community with many other Jews, mostly rabbis and individuals, who are active in helping their communities thrive. I also learned about others’ communities: their makeup, challenges, conflicts, and joys. We all know that our community here in Shanghai is unique in many ways, and some of our challenges certainly are not faced by others, such as the ever-present challenges of transient expat life, or the lack of certain populations (teens, older adults). Yet ultimately, we are not that different from every other small, relatively budding Jewish community. Like many other groups around the world, we are working hard to engage people, build sustainable institutions, and respond to Jewish needs. So I’d like to invite you to come and help build our community. Join the Kehillat Shanghai board. See if the Jewish Center needs a Hebrew School teacher for next year. Work with Moishe House on a project that excites you. Maybe it’s helping animals, or Jewish education, or creating a space for people to connect. Just as long as you're doing something to strengthen our community and Jewish life in Shanghai. Every step, every action, will add to the long road that is building our community, which in turn helps turn Shanghai Jewish life into something stronger, pluralistic, with religious, intellectual and tikkun olam options. 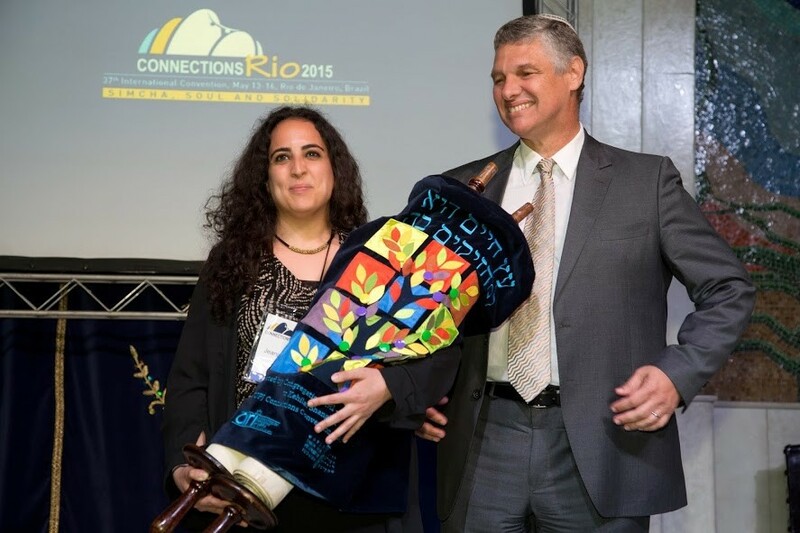 We have received a wonderful gift from our friends in Rio: a beautiful, historical Torah, and with it, an opportunity to make our community stronger. Over summer our hearts and minds were completely taken by the tragic events that have occurred in Israel. The Jewish residence in Shanghai felt the need to share and support the aftermath of these tragic events from afar. A few members of the Jewish Community in Shanghai came up with a new initiative to support a particular family in Israel that paid their ultimate price in these tragic events, the Baynsain family. 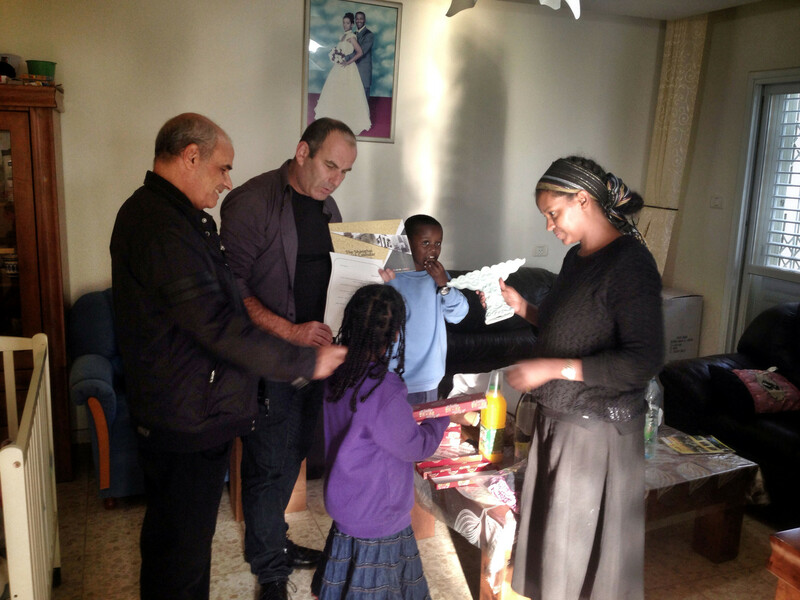 The Baynsain family came to Israel from Ethiopia. They live in Netivot- a small town in the south of Israel. Danny Baynsain who worked for the IDF for more than 20 years as a tracker in the border with Gaza was murdered during the last operation. A board of 3 people was set to handle the donations; Mr. Dvir Bar-Gal, Mrs. Hadas Haham and Mr. Dan Krassenstein. Donations were offered by many people, ranging between 500 Yuan to 2150USD. 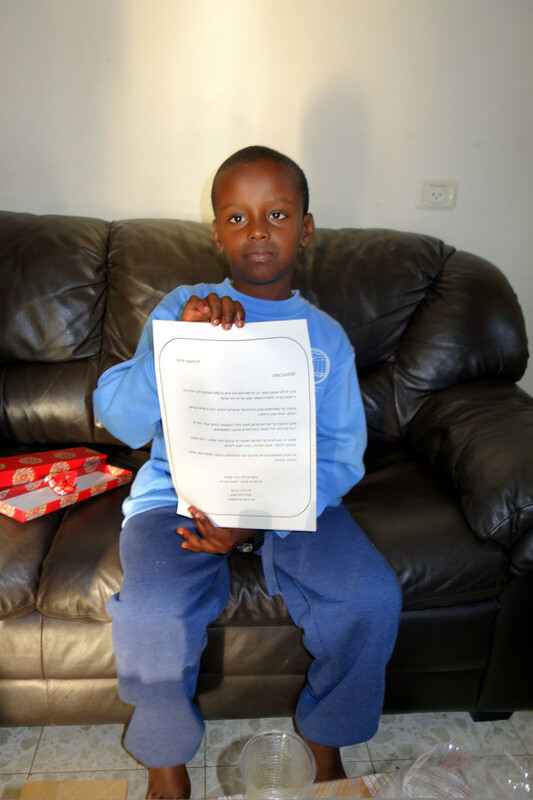 A total of 60,000 Shekels [15,500USD] were collected and 100% of the money was transferred to the family. It was the first time that members of the emerging Jewish communities in Shanghai made a mutual effort to raise funds to support a mission of charity in Israel. A surprise donation was also made by the 'Jews of Kaifeng'. 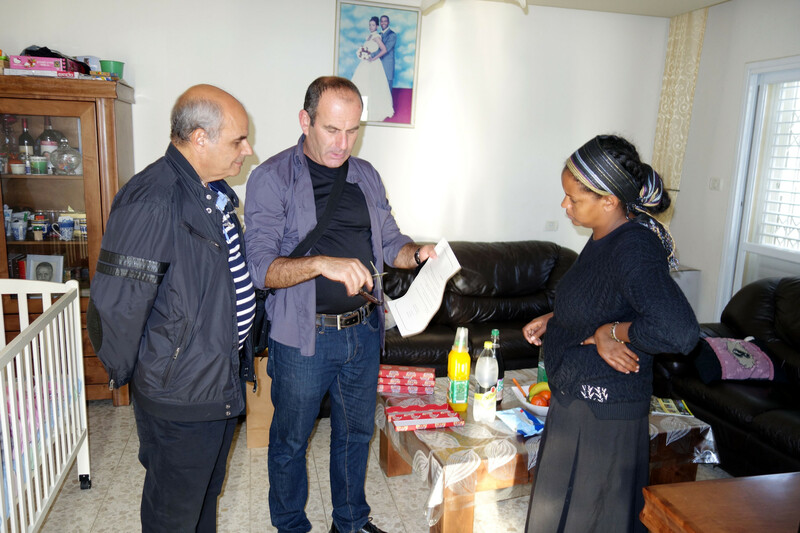 We believe that this is the first time in History a donation was made by the Jewish community in Kaifeng for a cause in Israel. 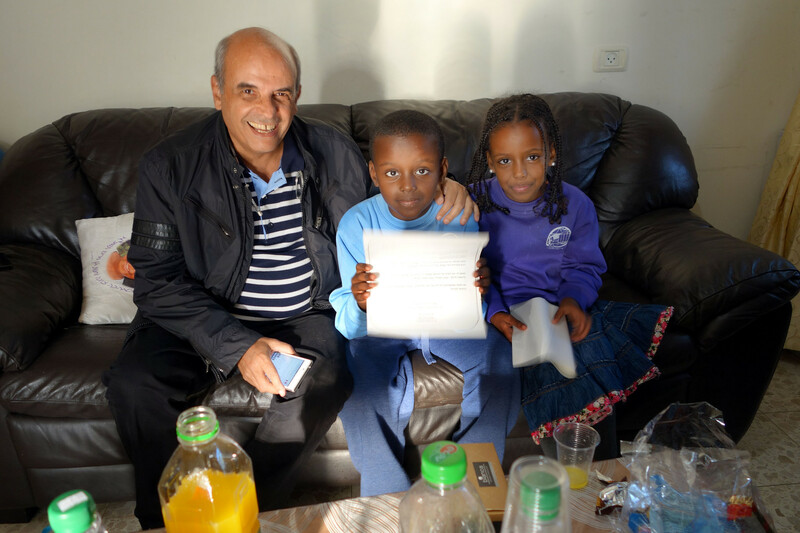 In December 9th 2014, SJC president Mr. Maurice Ohana along with Mr. Dvir Bar-Gal and Mr. Uzi Cohen (Our connection to the family) delivered the funds to the family. 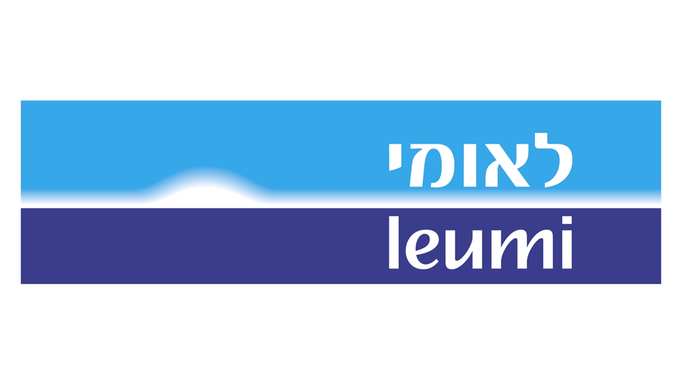 4 separate saving accounts were open In "Bank Leumi" for each of the 4 kids of the Baynsain family. Each account at the sum of 15,000 shekels. According to current tuition fees in Israel the sum donated to each of the kids shall cover a year of study in university. We would like to thank everyone who participated and contributed to this important cause! What a great Mitzvah!